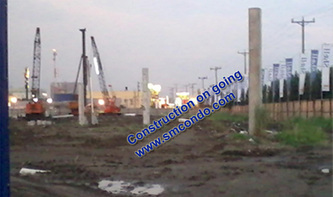 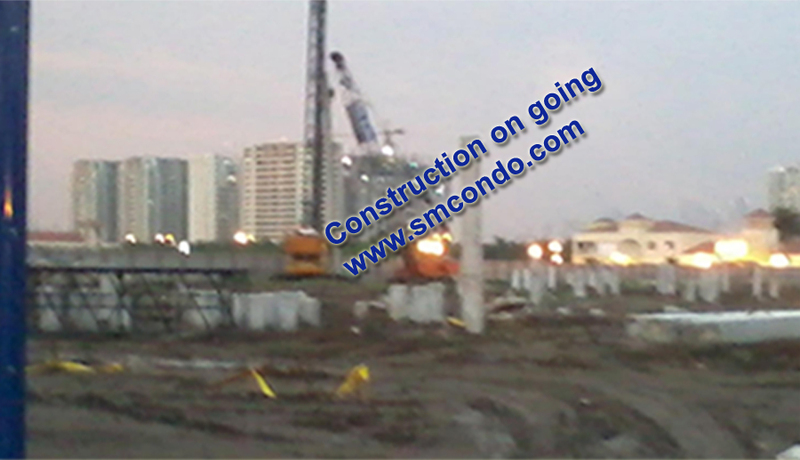 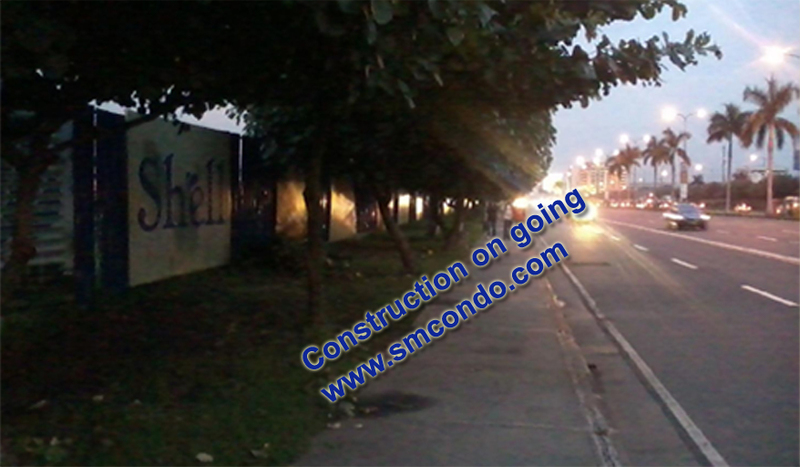 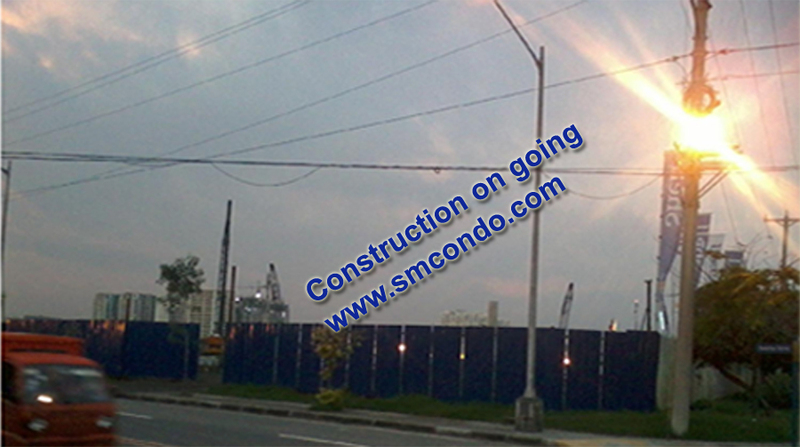 Shell Residences - Lates Construction updates. 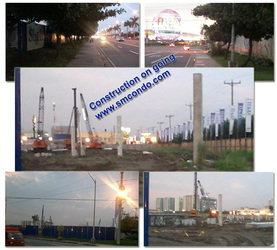 Taken last February 20, 2012 for Investor References. 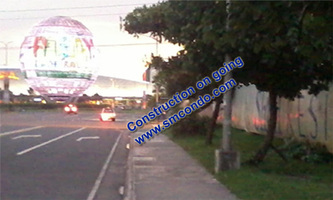 SMDC Deliver! The Goodguys! 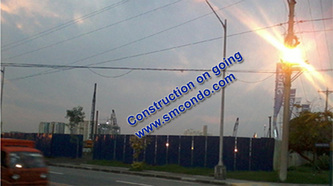 Ahead of Time!